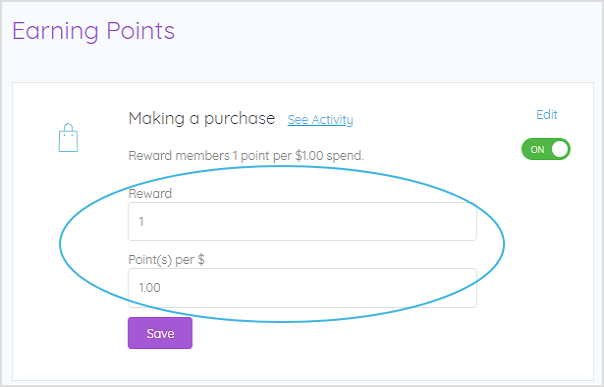 By default, your members earn 1 point for every $1 they spend. 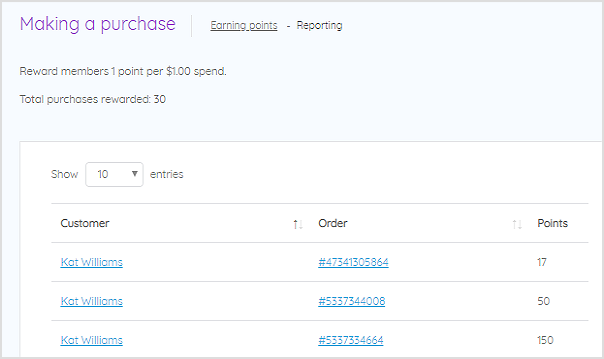 Every time a customer makes a purchase they will earn your chosen number of loyalty points per $ spent. 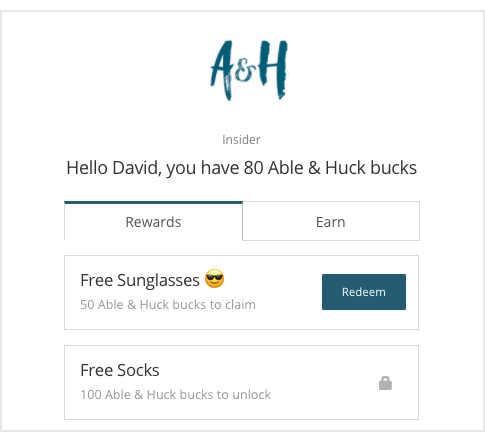 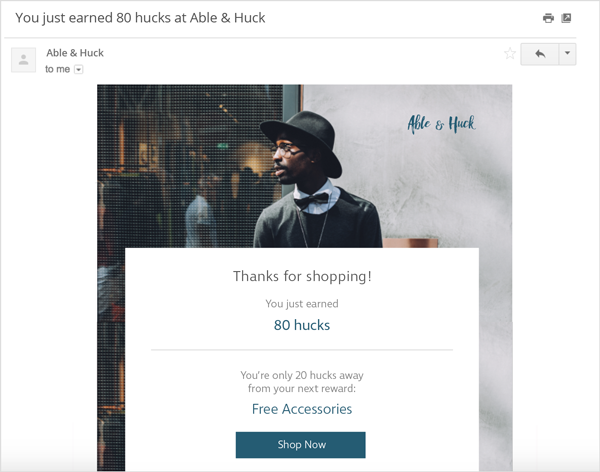 If you have your Earned Points Email notification turned on, your loyalty member will also receive an email notifying them of how many points they earned for their purchase. 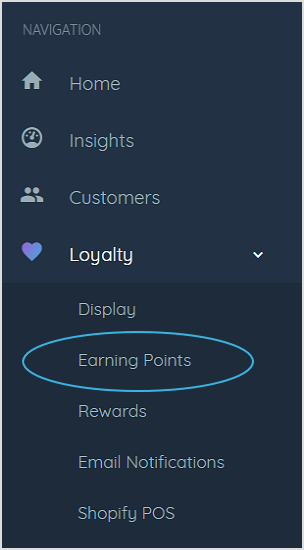 Additionally, the next time they log in to your loyalty widget, they will see their new loyalty point balance and all rewards available.